Nvidia, ATI. Nvidia, AMD. 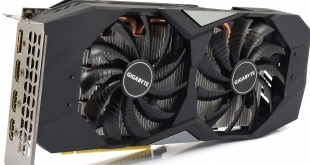 The battle for top graphics card billing seems to have been around since time immemorial. We announce a new performance king, then another card is released and the position switches. While it may sound purely diplomatic, we genuinely feel that the last year has been very strong for both Nvidia and AMD. Nvidia currently have the GTX780 Ti and Titan Black – two very expensive, killer boards which have appealed to the ultra high end audience. AMD have their premium R9 290 and R9 290X targeted at more aggressive price points – opening up the potential for Ultra HD 4K gaming to a wider audience. With the recent Nvidia announce of the $3,000 Titan Z, AMD have taken the battle into the ‘dual GPU arena’ by releasing their R9 295 X2 solution, comprising a mind blowing 12.4 billion transistors. AMD have worked behind the scenes with Asetek in the development and creation of the proprietary liquid cooling system for the R9 295 X2. We will look at this in more detail on the next page of this review, however you can see from the picture above that it is based around a 120mm radiator – similar to a Corsair Hydro H60 V2, for instance. 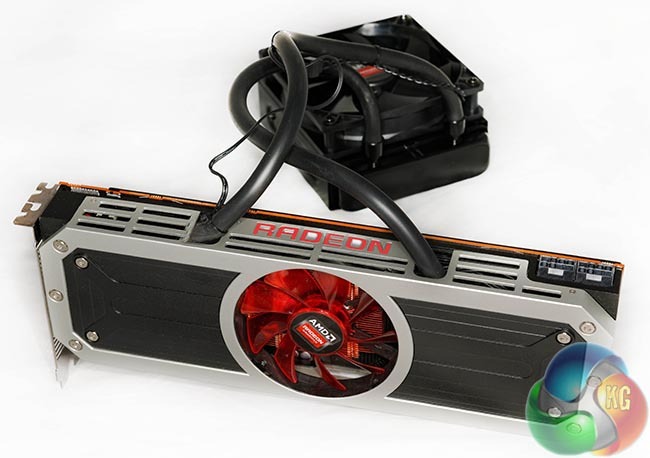 Regular KitGuru readers will remember my appraisal of the reference AMD R9 290/X cooler. I can condense it down into a single word: atrocious. 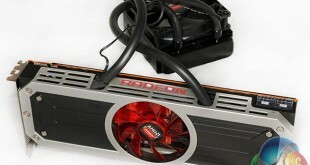 The move by AMD to watercooling is not only welcomed, but without question – unavoidable. 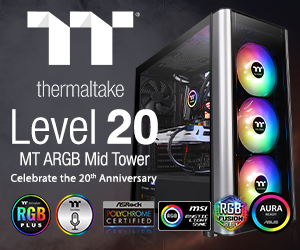 We already know just how hot a R9 290 core gets under load – with two R290 cores on a single PCB the toasting of marshmallows is likely possible. We have never received a graphics card with a power supply in the box. AMD are not taking any chances and include a BeQuiet! 1000W Power Zone to ensure review publications didn’t decide to use a underspecified, unbranded Chinese power supply. We put our Fung Yung Wung 350W supply back in the cupboard. Without delving into power demands right at the start of a review — in a nutshell AMD state that the power supply must have two 8 Pin PCIe power connectors that can each supply 28A of dedicated current. Combined power must be 50A or greater over the two 8 Pin power connectors. 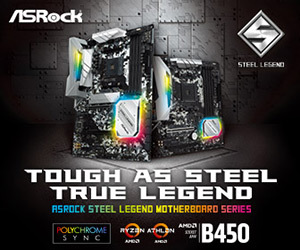 Realistically if you want to power one of these cards properly then a high grade 850W+ Gold or Platinum rated power supply should be in the system. The chart above highlights that the R9 295 X2 is basically a single PCB comprising two R9 290X cores, with a combined 8GB of GDDR5 memory. It has a combined count of 5,632 stream processors, 352 texture units and 128 ROP’s. 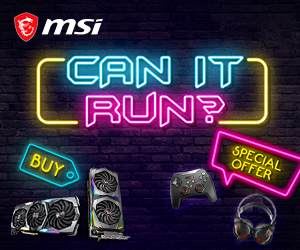 ‘Underpowered’ isn’t a word we would associate with the R9 295 X2. We have already mentioned the Nvidia GTX Titan Z graphics card. 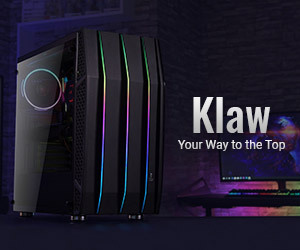 This $3,000 monster is powered by two Nvidia GK110 graphics processors in their maximum configuration with 2880 stream processors – giving the solution 5760 compute units in total to offer whopping 8TFLOPS of single-precision compute performance. The board is equipped with 12GB of GDDR5 memory (6GB per GPU). 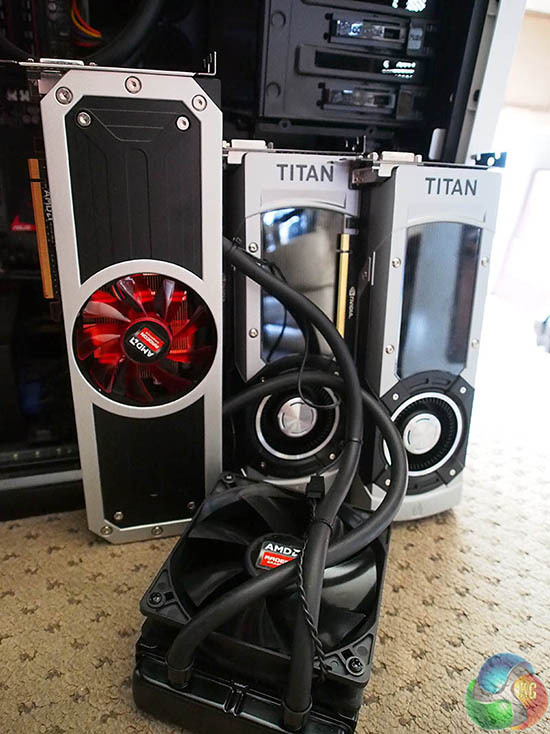 We don’t have an Nvidia Titan Z yet but we wanted to replicate the solution as best as possible. Today therefore are using two Nvidia GTX Titan Black cards, and will be comparing them to the R9 295 X2 in an SLi configuration. KitGuru was one of the first technology publications to start featuring an Ultra HD 4K screen in high end video card tests last year. We have been using the wallet busting Asus PQ321QE. As the price of other 4K monitors are now finally dropping to around £700, Ultra HD 4K is going to be the future of enthusiast gaming. We also supplement our review today with 1080p and 1600p results, because every time we omit these we end up with hundreds of complaints in our inbox. It is worth pointing out that at 1080p there is likely to be some CPU limiting today, but we try and maximise the image quality settings as much as they will allow us.